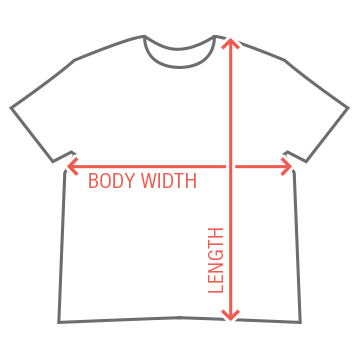 Outfit your little boy in this custom Valentine's themed shirt that they will love to wear all year long. 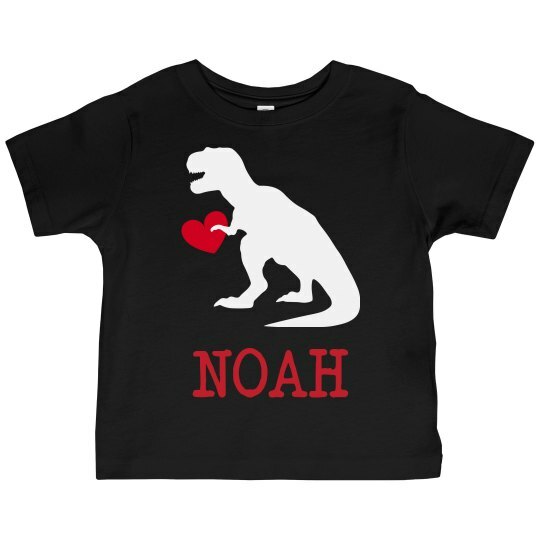 Customize this cute and funny shirt that shows of his favorite dino creature. Valentine's after all is about embracing the ones you love in your life.